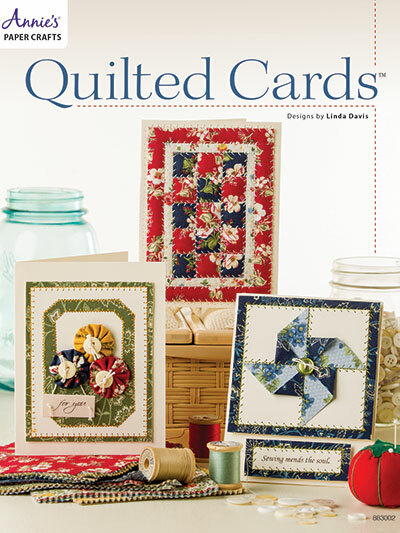 Capture the warmth and charm of hand-stitched quilts with greeting cards. 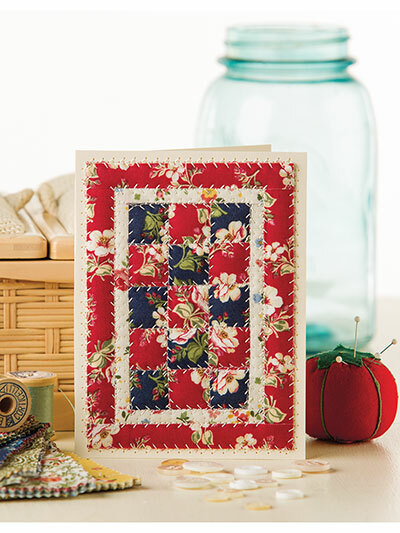 Enjoy creating stitched greeting cards that reflect the timeless warmth and charm of handmade quilt designs. 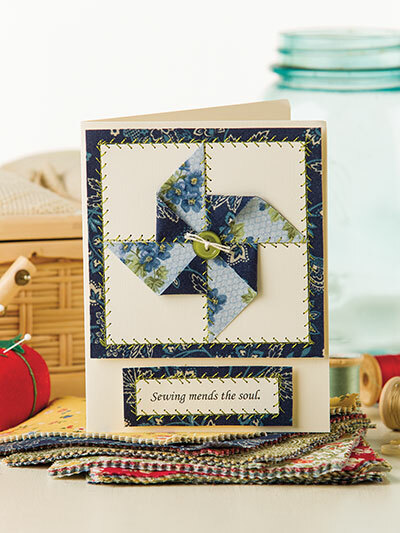 These 3 classic designs from accomplished quilt and card designer Linda Davis combine the beauty of quilting with the quick and fun activity of card making. 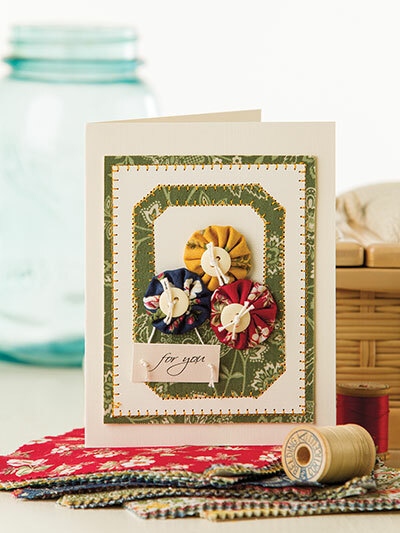 Small amounts of thread and fabric along with basic card-making supplies are needed to complete each project. 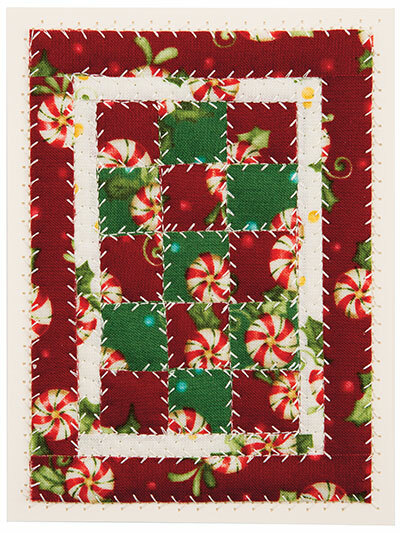 Looking forward to making some different cards. 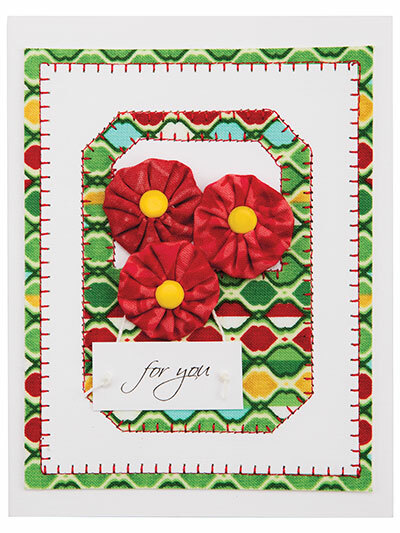 I have made some of Linda's cards and LOVE them! 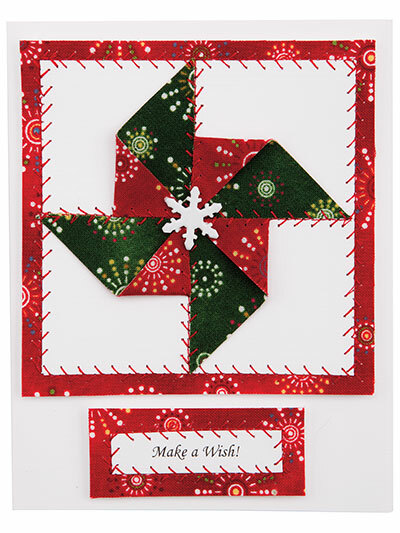 They are fun and easy to do, and look like they took hours instead of minutes to create. Best of all they are unique. I consider them small works of art.